Nearby Baby's mission is to provide quality postpartum support to families with a newborn in the Charlottesville area, regardless of their ability to pay. 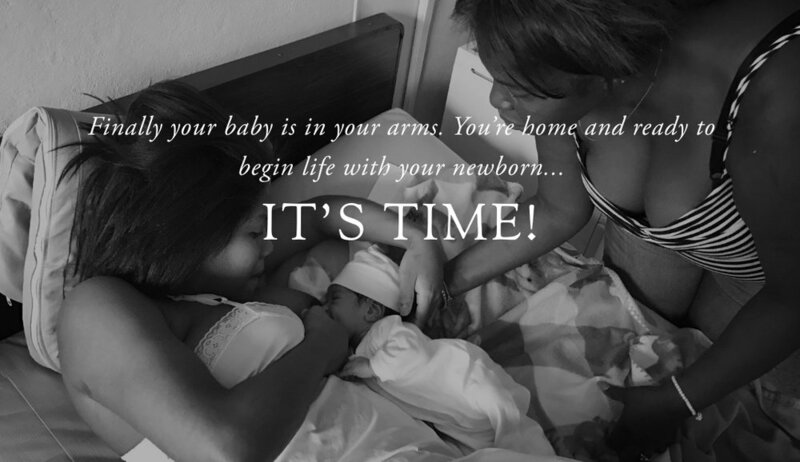 This service will help to insure a healthy start for baby and a smooth transition for the family. This kick-off campaign is a birth announcement for Nearby Baby; letting the world know that support is there for all families in need. By Mother's Day we hope to raise $25,000. towards our 2018 goal of $75,000. All donations are tax deductible! Nearby Baby will offer professional, experienced care for local families in the Charlottesville area community after birth. We will achieve this by first providing quality postpartum doula training and practical experience for women. We will then send these trained doulas to homes in their nearby communities to support mothers, much like the way a village once cared for and nurtured its newest members and their families. Doulas help in many ways such as breast feeding support, understanding a baby's needs and development, by providing a family time needed for self care and rest, by insuring baby safety, and more. This fundraiser will make these valuable doula services finally available to all families in Charlottesville, regardless of income. It will also make the doula training possible, empowering women to support their neighboring families with each new birth.